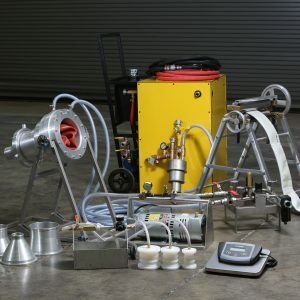 Max VacPump – Our NEWLY designed CIPP vacuum system is compatible with our MaxRegulator. 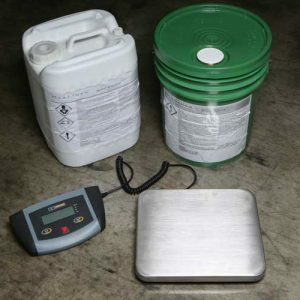 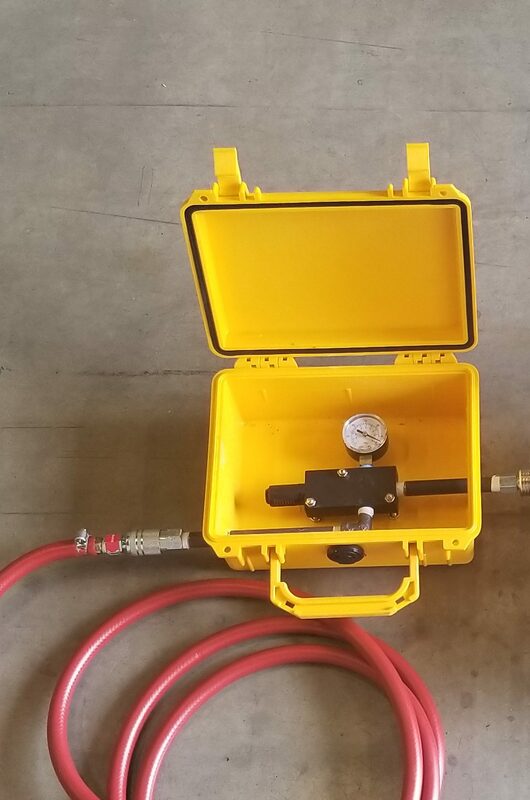 Built inside a military grade Pelican case, this extremely portable unit is quiet & simple to use. 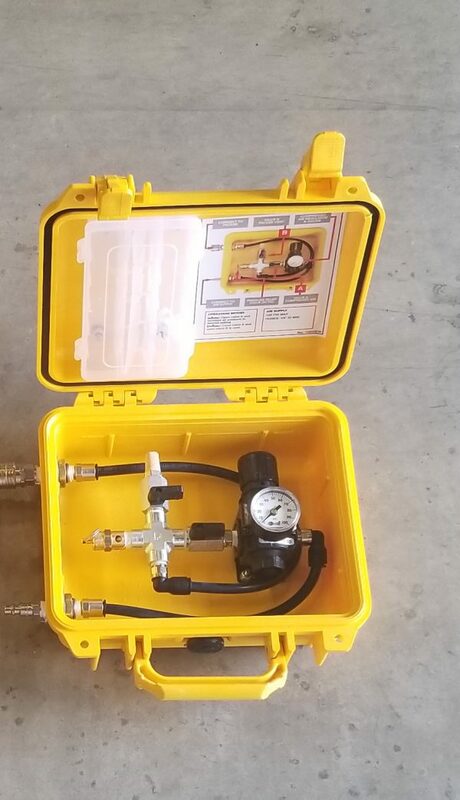 By joining with the MaxRegulator, It utilizes air pressure to create an adjustable vacuum for all of your liners or can be permanently mounted to your compressor. 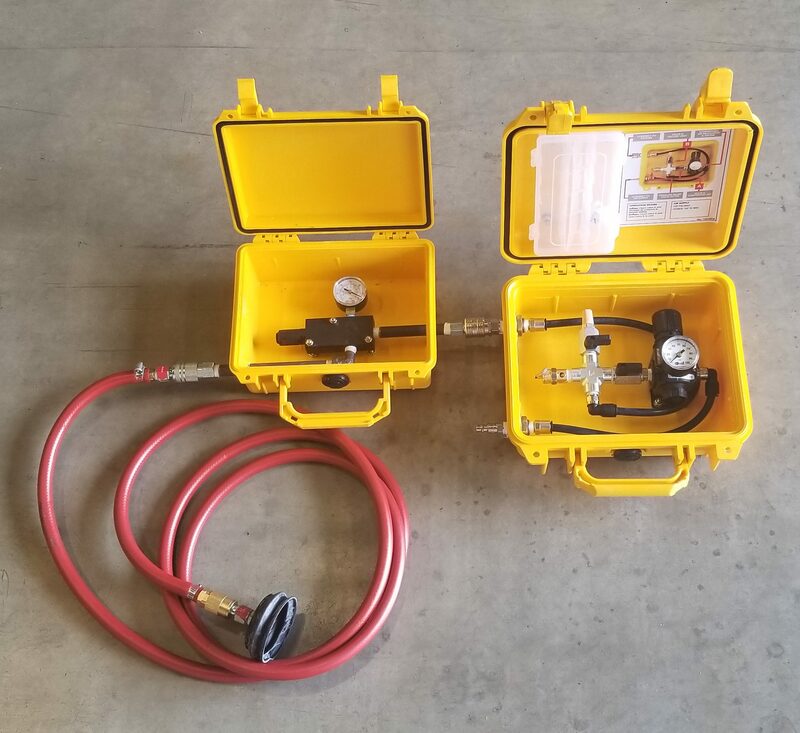 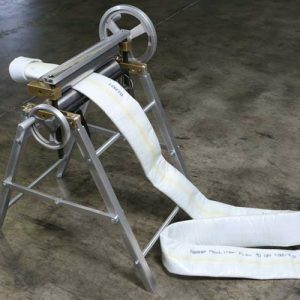 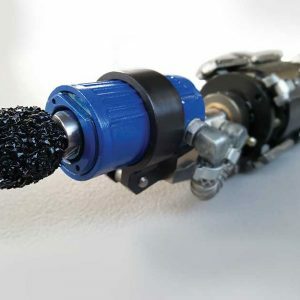 The unit includes a pressure gauge, 10’ of hose, suction cup and ¼” pneumatic quick-connect couplings.